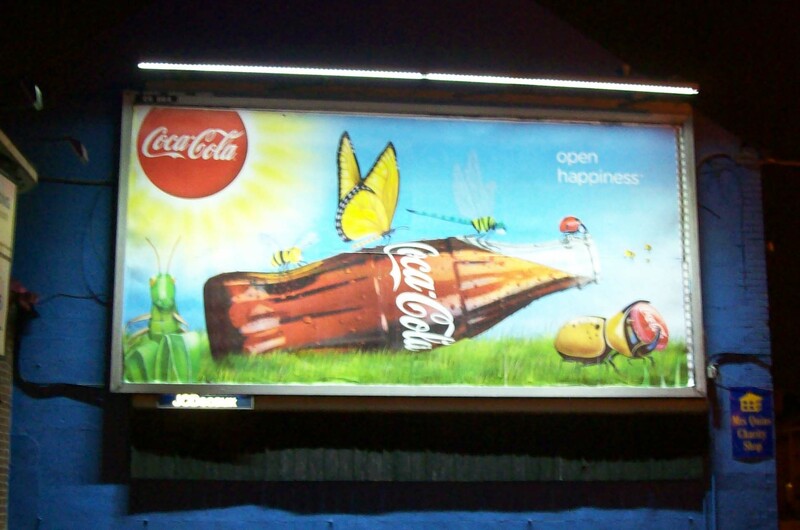 Do you want to transform your billboard to a brilliantly uniform and bright advertising asset? Do you want to refresh your signage to make your brand stand out with invisible lighting? Do you want to reduce your display carbon footprint by more than 50%? Turn-key LED lighting systems specially designed for large format OOH advertising and signage displays to transform your assets using specialised optics, industry leading LED technology and bespoke installation hardware. No glare or bright lines. Range of modular fixture lengths scalable for all applications. Any display height or length is possible.